Childhood bullying is a real problem in our country. According to Bullyingstatistics.org, an estimated one in four children is bullied at school on a regular basis. While childhood bullies are far from new, there are few studies that have been done to determine just how much being bullied as a child will impact that person as an adult. But now, a new study is claiming that children who experience bullying could go on to develop psychosis later—and it’s not just the victims who are affected. A group from the University of Warwick and the University of Bristol studied 4,620 children ranging from ages 8 to 11. They discovered that the children who were bullied over a number of years, as well as those who were bullies themselves, were over four times as likely to suffer a psychotic episode by the time they turned 18 than peers who had never experienced bullying at all. 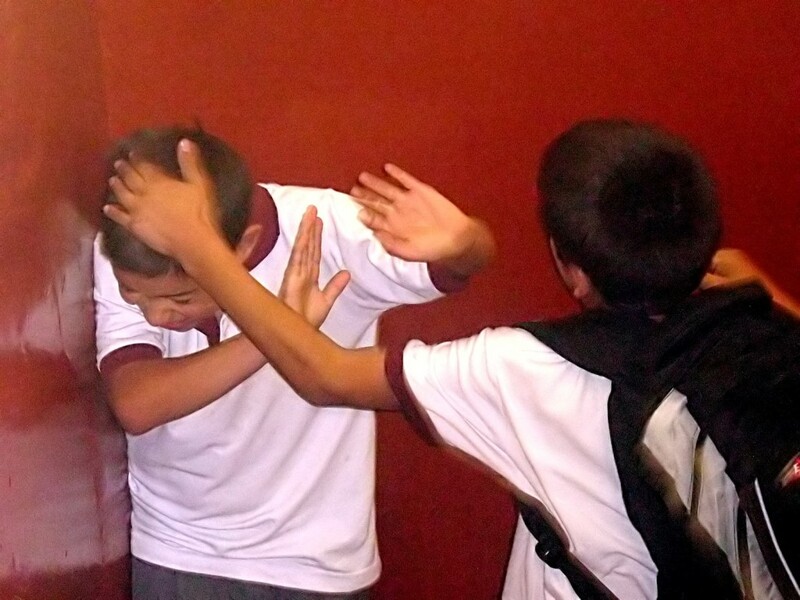 Even children who were only affected by bullying for a brief period were at an increased risk. If you suspect your child of being bullied, it’s important to handle the issue with care. Encourage your child to avoid the bully and focus on his or her true friends. The two of you can go together to the school and talk to the staff about developing a plan. Contact your local counseling center for help in working with your child to build up self-esteem and confidence. Childhood bullying is usually the sign of a deeper issue. If you think your child might be a bully, contact a mental health therapist and set up counseling sessions with a professional who can help. Bullying might be a big problem, but with proper attention and care, it doesn’t have to have such lasting results.